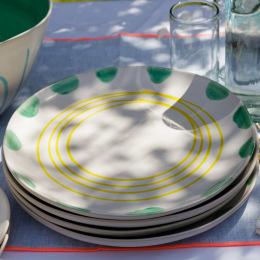 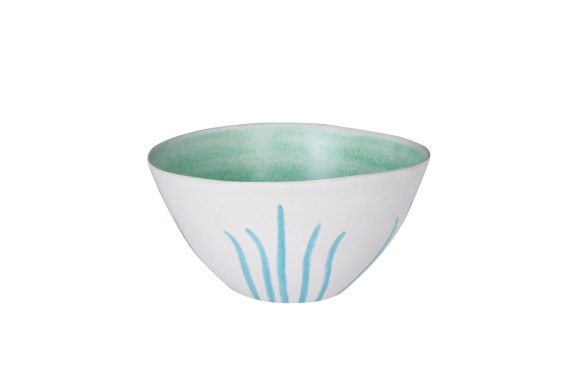 The Blue Lagoon salad bowl is a stunning handcrafted piece with a gorgeous summery design. 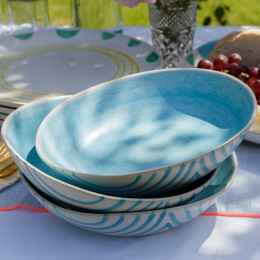 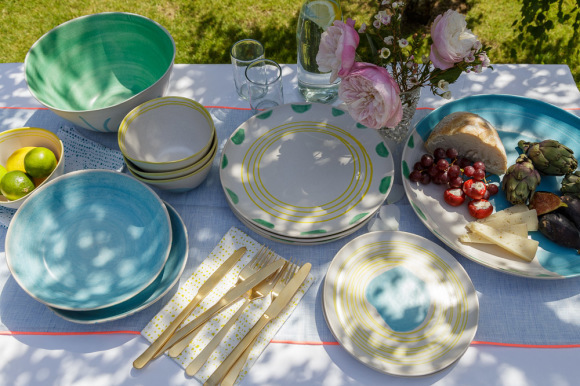 Made in Portugal by Da Terra, literally meaning "from the earth", the Blue Lagoon collection has a colourful yet stylish look, reflective of its Mediterranean origins. 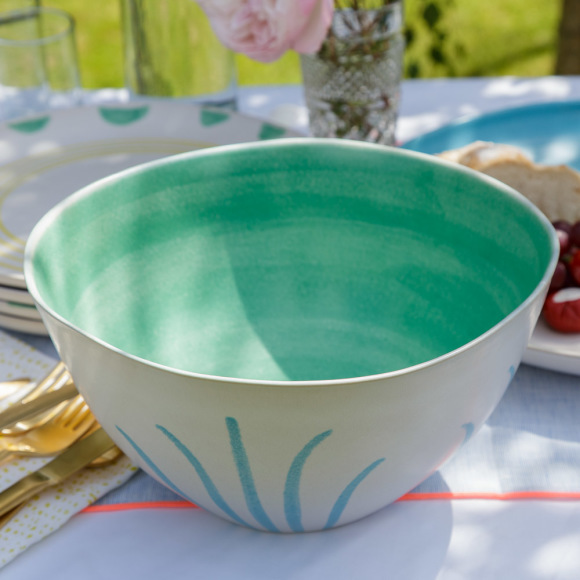 Each piece is unique with an organic charm, a real statement piece for your table setting, inside or out.